Confessions of a Book Addict: Friday Giveaway! 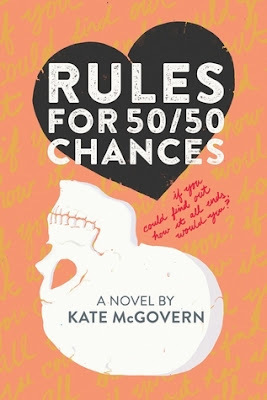 Thanks to FSG Books, I am hosting a giveaway for an exciting new young adult book coming out November 24th: Rules for 50/50 Chances by Kate McGovern. Bustle called it one of the best YA novels of November! 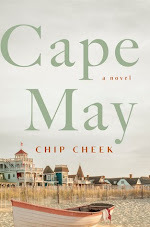 "A heartrending but ultimately uplifting debut novel about learning to accept life's uncertainties; a perfect fit for the current trend in contemporary realistic novels that confront issues about life, death, and love. Seventeen-year-old Rose Levenson has a decision to make: Does she want to know how she’s going to die? Because when Rose turns eighteen, she can take the test that will tell her if she carries the genetic mutation for Huntington’s disease, the degenerative condition that is slowly killing her mother. With a fifty-fifty shot at inheriting her family’s genetic curse, Rose is skeptical about pursuing anything that presumes she’ll live to be a healthy adult—including going to ballet school and the possibility of falling in love. But when she meets a boy from a similarly flawed genetic pool, and gets an audition for a dance scholarship in California, Rose begins to question her carefully-laid rules." This giveaway is open to US readers only and the deadline is November 29th. Please refer to my giveaway rules and good luck! Oh man, I would HAVE to know! I don't think I'd want to know, but the uncertainty would kill me with stress before the disease could, and it would haunt me until I went and got tested. I'm definitely curious about this one now Christina, thanks so much for the giveaway! I know, right?! 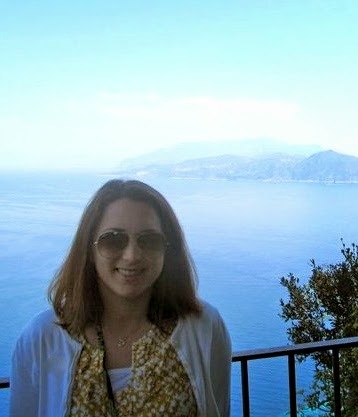 Thanks for visiting, Jenny!